Concrete never had magnetic properties until now. This is actually easy by just replacing gravel and sand by coarse and fine magnetic fillers merging the worlds of construction and electromagnetism. High permeability (up to 70) opening up a broad range of electromagnetic applications. No pressing process needed, offering many possibilities for cost-leading and size-unlimited parts. Uniquely suitable for mechanically rugged inductive components with high environmental stability. They are sold as premixed concrete requiring only the addition of the exact amount of water. Our concrete consists of 87 % magnetisable aggregates, which is a waste product arising from the manufacturing of ceramic ferrites and the recycling of electronic scrap. This material as well as the cement are provided by local suppliers thereby generating a very low CO2 footprint. Magment does not contain any ingredients exceeding concentrations dangerous to health according to legal regulations (like RoHS - 2011/65/EU). Our concrete does not behave magnetically on the basis of rare elements. Any ingredients are almost unlimited available. Iron, Manganese, Calcium, Silicon and Oxygen belong to the 12 most naturally-occurring elements in the Earth’s crust. 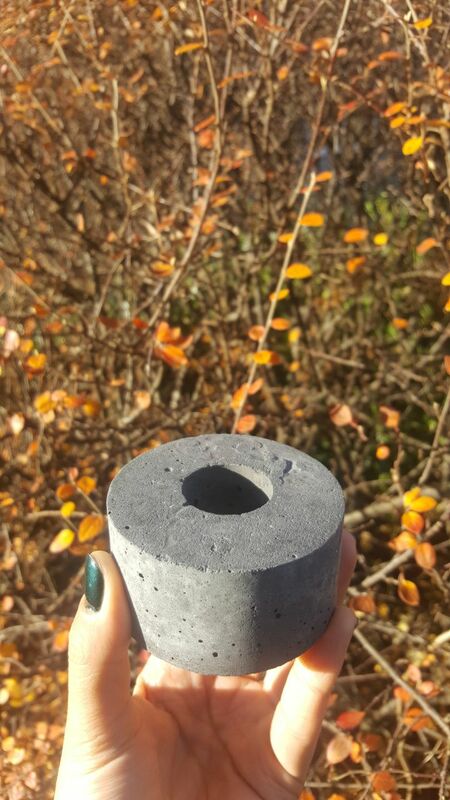 Composite material based on a special cement matrix loaded with magnetizable particles having a suitable size distribution. Composite material based on a special bitumen matrix loaded with magnetizable particles having a suitable size distribution. ...As with any chemical reaction, if you get the ratio of the ingredients wrong, then you get a mess. In the case of concrete, if you add too much water there won’t be enough calcium silicate from the cement powder to react with, and so water will be left over within the structure, which makes it weak.